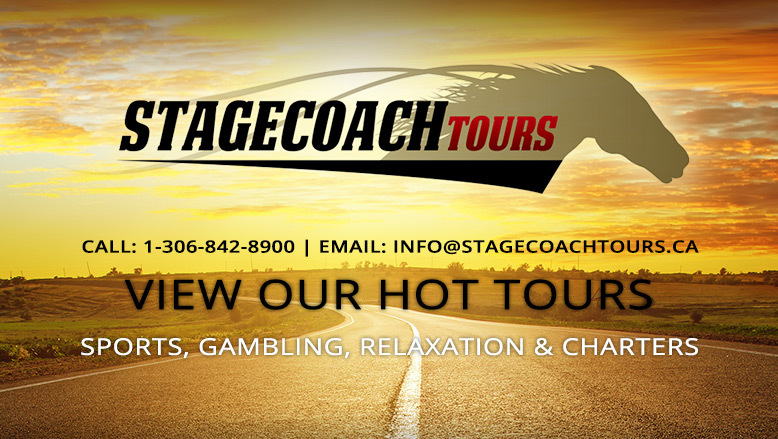 Stagecoach Tours & Charters - Contact Us - Proud to serve Saskatchewan! Stagecoach Tours & Charters -Need a ride to the Next Rider Game? Need a quote for a bus tour or charter? Contact us! Proud to serve Saskatchewan!